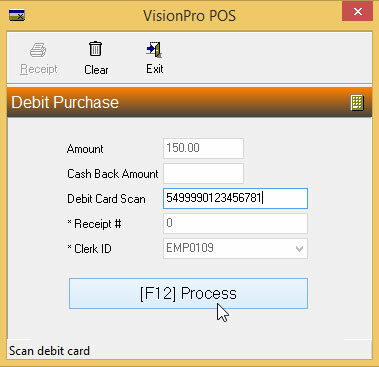 VisionProPOS has teamed with Accelerated Payment Technologies to provide a seamless and user-friendly solution for credit and debit card processing. With this feature, credit card payments can be processed directly from VisionPro payment screen. This will significantly reduces double entry and routine paperwork, so employees will be able to work more efficiently and effectively. 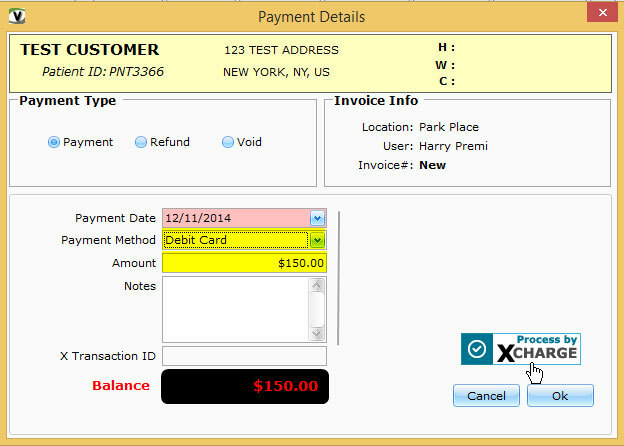 Process whole or partial payments while reducing the costs of accepting credit and debit cards electronically with XCharge. X-Charge performs all of the functions of a bank terminal in a standard Microsoft Windows program. 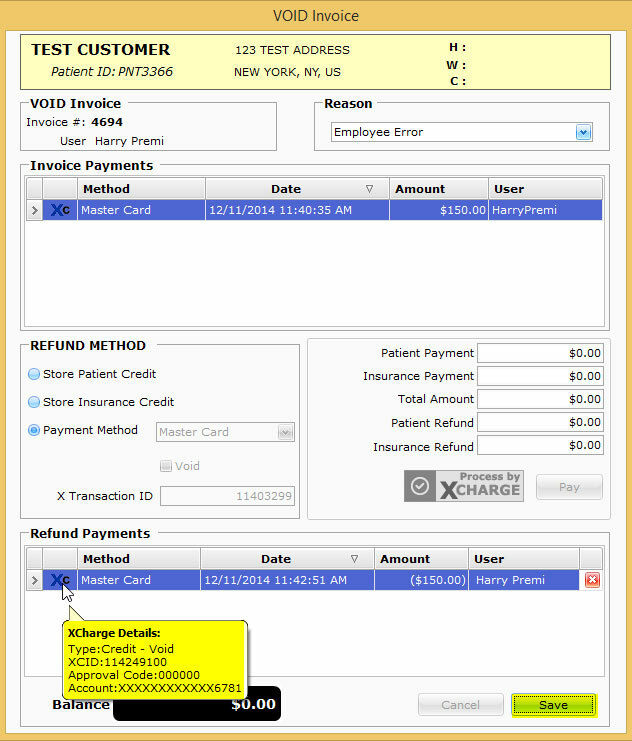 X-Charge operates on any windows compatible PC that supports Windows NT/2000/XP/Vista/7/8/2003/2008/2012. 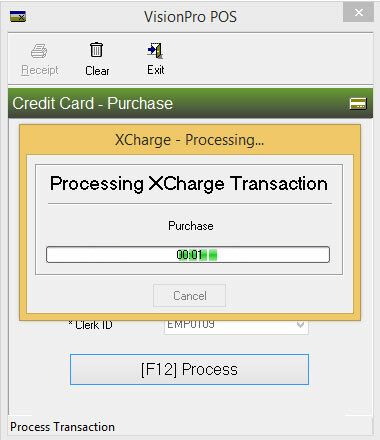 Every credit card transaction in VisionPro has a corresponding transaction within X-Charge, never missed or erroneously keyed. 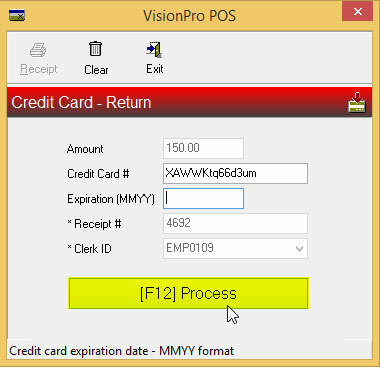 You simply tender the sale normally and swipe the customers credit card from within Visionpro. X-Charge does the rest. 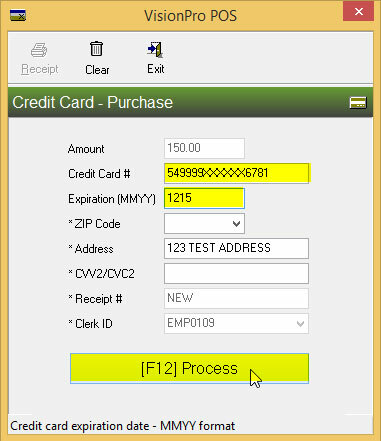 You will no longer have to move from the POS station, to the standalone terminal, back to the POS station to complete the sale. 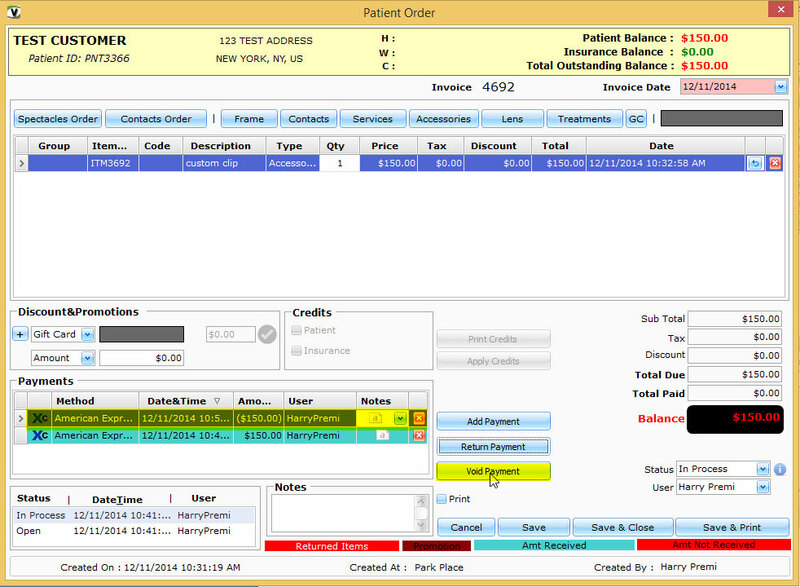 VisionPro will now provide more flexibility for processing payments by eliminating double entry and reduced checkout times and accounting errors. Click on the "Get Started Now" button and complete the form to have your information sent directly to your XCharge specialist. 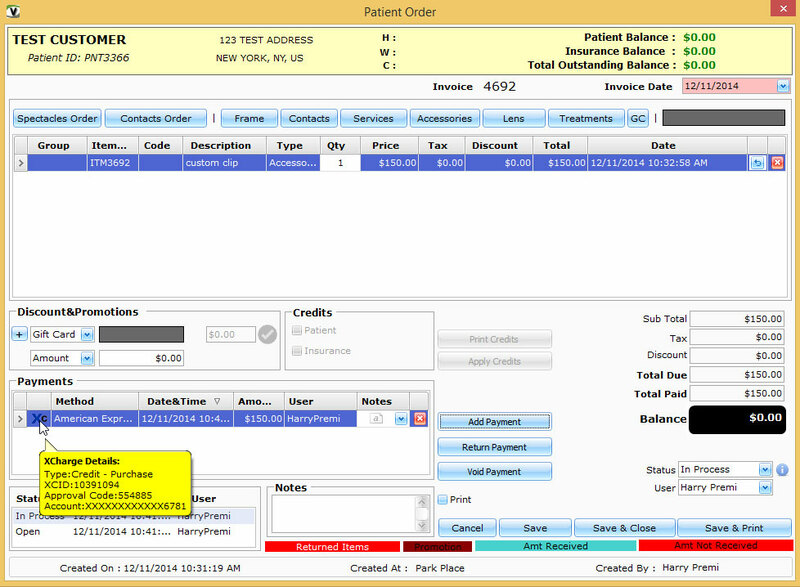 If you would prefer to contact us directly email xcharge@visionpropos.com or call 866-600-5656.